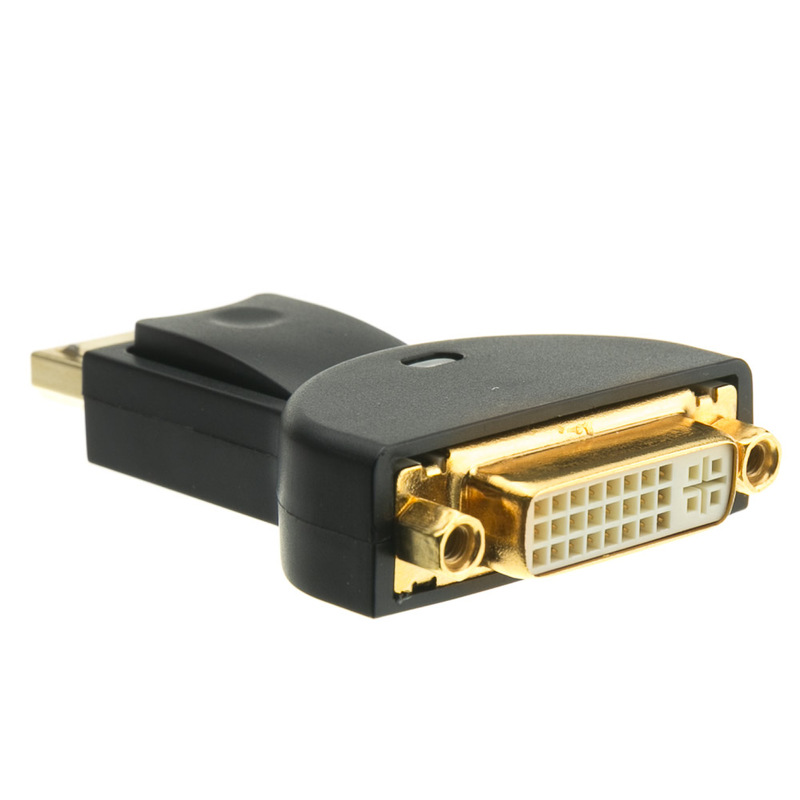 This DisplayPort Male to DVI Female adapter allows you to connect a computer with DisplayPort output into a monitor or TV with DVI input. 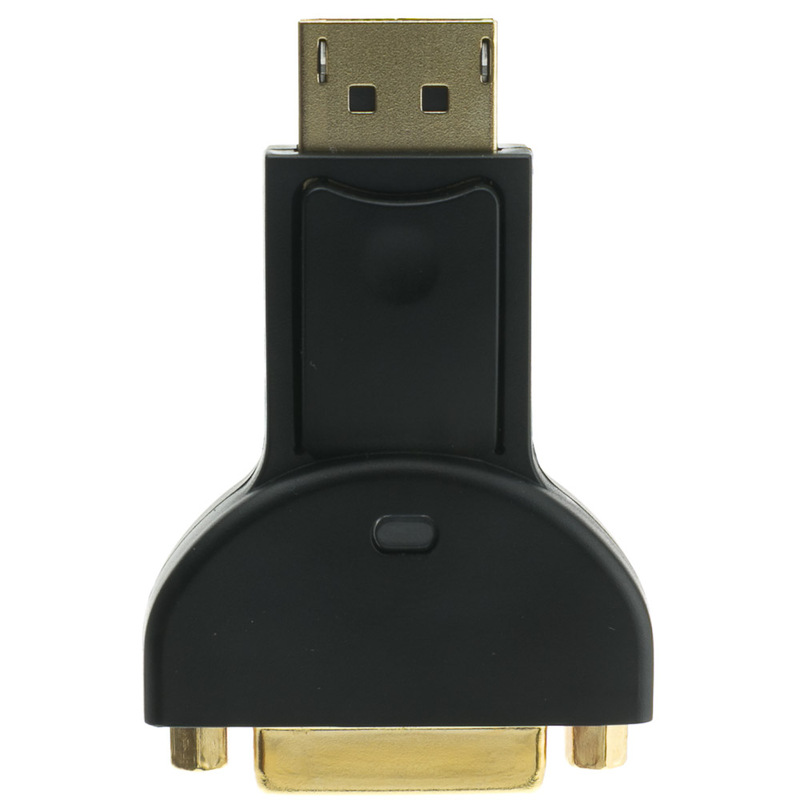 This small, solid adapter is 2 inches long. 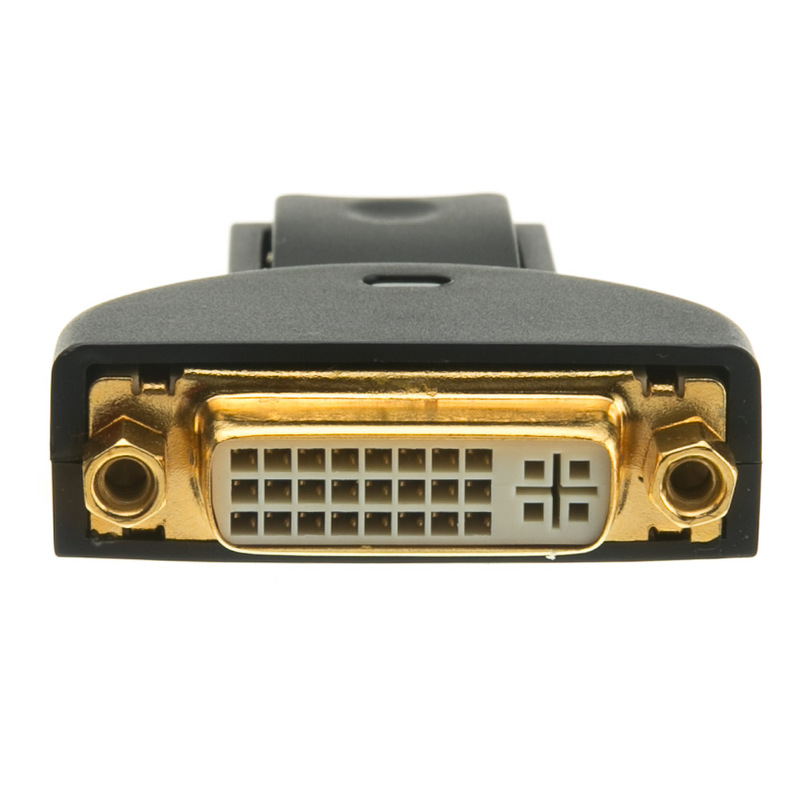 Simply plug the Displayport Male end of this adapter into the Displayport output on your computer. You will then need a standard DVI male to male cable to connect this adapter to your monitor or television. (DVI cables sold separately). This adapter is unidirectional. It only works in one direction and will not provide any signal if you try to connect a DVI computer or device to a Displayport monitor. This adapter does NOT support audio. 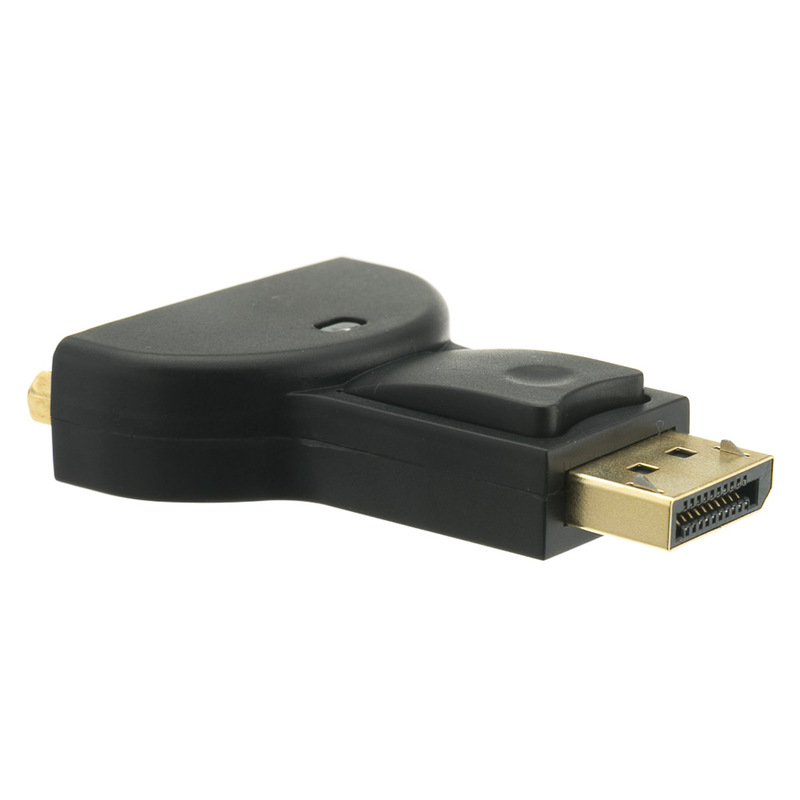 It does support Displayport 1.2 and is backward compatible with Displayport 1.1. 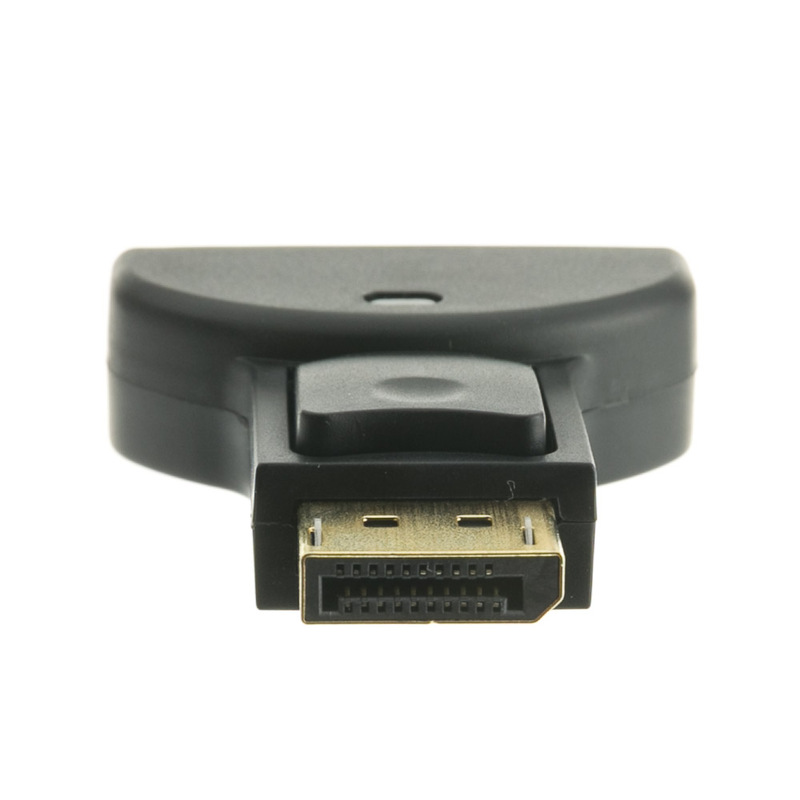 It is plug n play, and transmits TMDS signals. This will also support 1080P@60Hz high definition resolution. Works great. Much less expensive (1/3 the cost) than the comparable one from HP. Quality excellent, good price, hard to find product. I needed this quickly and it was shipped immediately and arrived in just 2 days.